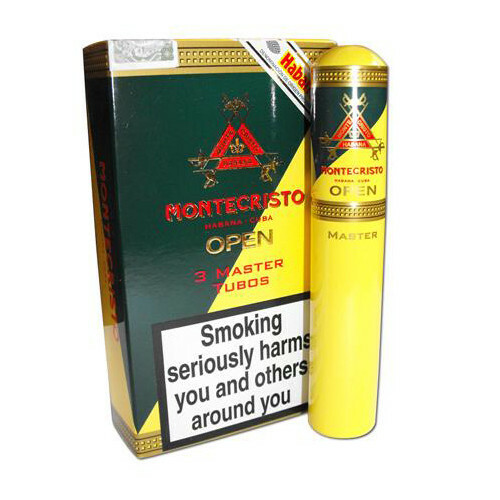 This is the first cigar from the new Montecristo-Open line. A super Robusto size loaded with premium Cuban tobacco filler. The cigar comes with a second ring with the Golden letter OPEN and the vitola name. The official size is called Geniales! Made for Golf and Cigar Aficionados.